San Francisco. 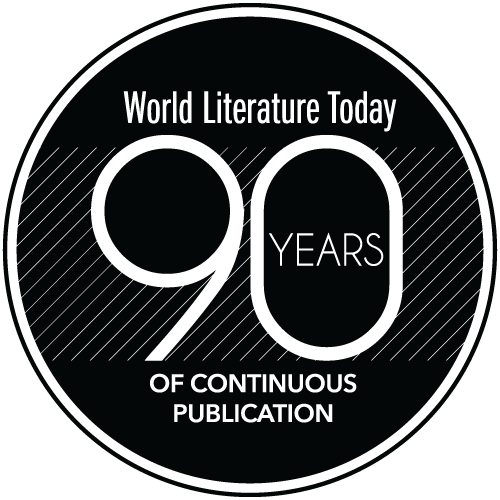 Two Lines Press. 2018. 280 pages. In Kim Sagwa’s English-language debut, the pressures of being a teenage girl take two friends down a dark, twisted path within the competitive world of the moneyed Korean elite. Crystal and Mina are friends in P City, where they cram for school and receive tutoring to ensure they score highly enough to move on to good universities. Like friendships between many teenage girls, theirs is at once close and laced through with competition that can turn hostile. Early in the novel, Crystal plays a game in which she chokes Mina almost to the point of passing out. It becomes difficult at times to determine just how close the girls truly are, and Crystal is inclined to push Mina away or seek her out as it suits her volatile mood. With little adult oversight beyond ensuring they are doing well in school, the girls are free to engage in any behavior they want, testing their own and each other’s limits. This already dark edge is thrown into sharp relief with the suicide of Mina’s friend Chiye, another high-achieving classmate. 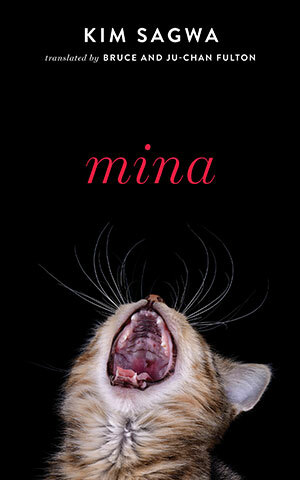 As Mina sinks into depression and withdraws from school, Crystal spirals into a pattern of violence and reflection on her own self-worth, which she ties directly to her ability to be better than those around her. “Reward means suffering and suffering means reward,” she thinks, a toxic belief that pushes her to be not just great but “fabulous,” as she writes in a homework assignment-turned-diary before deleting it. Unflinching and gripping, Sagwa has created an emotionally challenging portrait of what being a teenage girl means in a world where value is tied to measurable achievement. 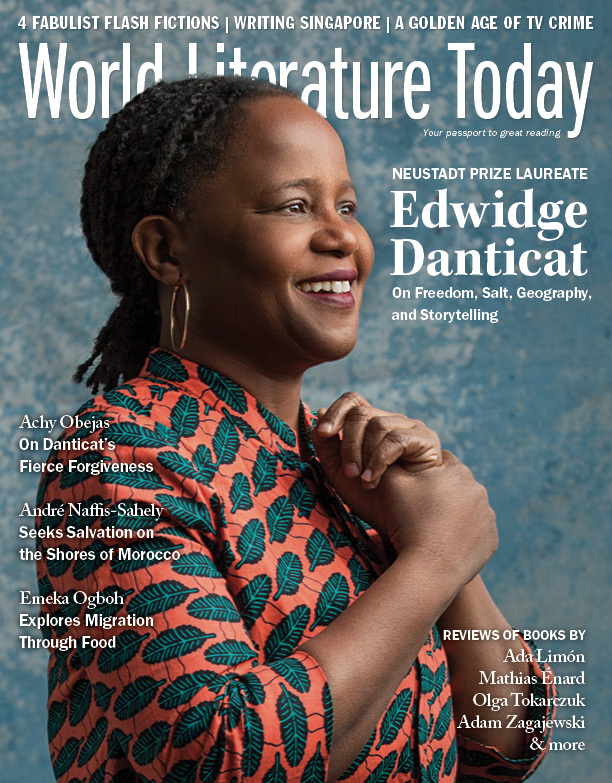 Featuring Neustadt Prize laureate Edwidge Danticat and work by Achy Obejas, André Naffis-Sahely, Grace Chia, Emeka Ogboh, Patrick Chamoiseau, and four “fabulist fables” by Pierre Bettencourt.